Art – There is more to it than meets the eye. London is a city that has a strong presence in the arts with its theatres, film and television industry and its art galleries. With several to choose from, it does not matter what type of art the visitor is looking for, London can provide. And the good news is that entry is free to most of them. 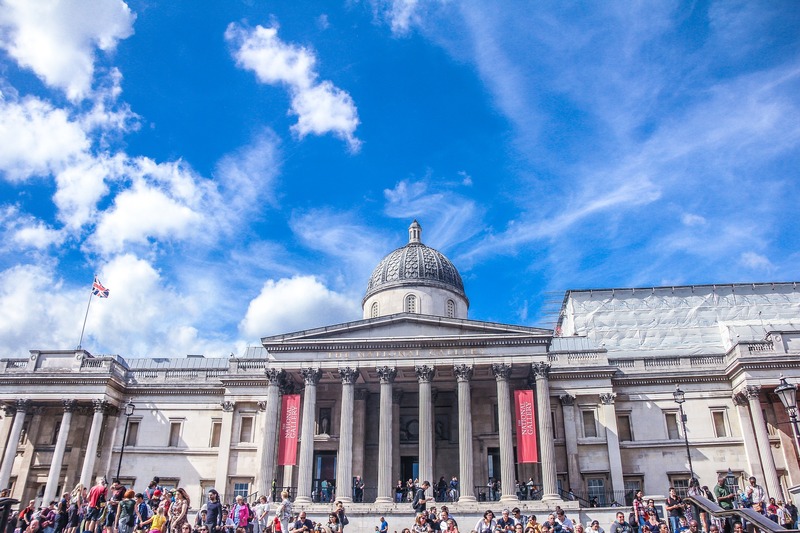 Right in the heart of London, the National Gallery is located in Trafalgar Square. It has one of the largest collections of art work in the UK and these range from the 13th to the 20th century. There are a number of masterpieces housed here including Van Gogh’s Sunflowers and Constable’s The Hay Wain. Visitors can easily spend a whole day at the gallery. 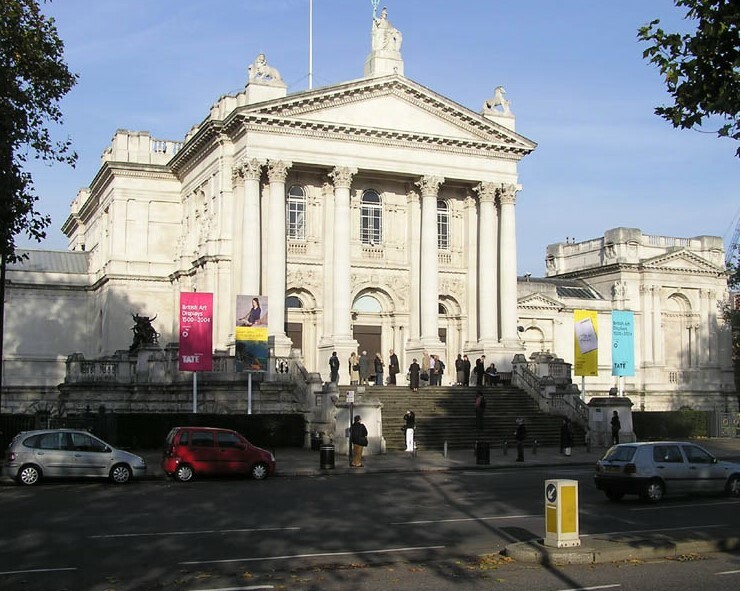 This is just one of a number of Tate Galleries in the UK and this particular gallery focuses more on British artists including Turner, Blake and Hogarth. For those who want to visit one of the other Tate sites there is a speedboat trip that takes you from the Millbank Millennium Pier right to the site of Tate Modern on the south bank of the Thames. 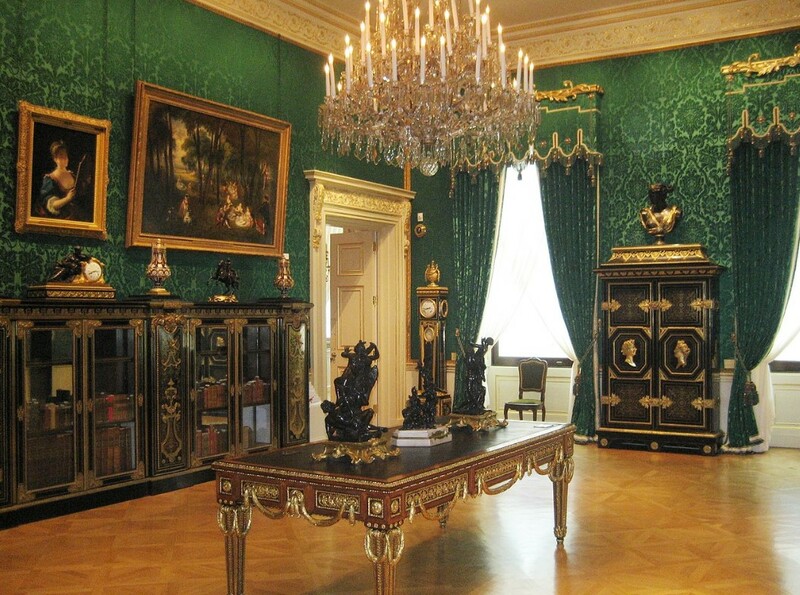 Many people considering art galleries in London are not even aware of the Wallace Collection. This is just a short walk from the main shopping area of Oxford Street. There is a variety of art works here from paintings to furniture and the building has an impressive armoury. Works by Van Dyck, Rubens and Rembrandt are here. One of the most famous works of art in the collection is The Laughing Cavalier by Frans Hal. The building was formerly one of the homes of the Seymour family. Next Next post: What is the Renaissance?